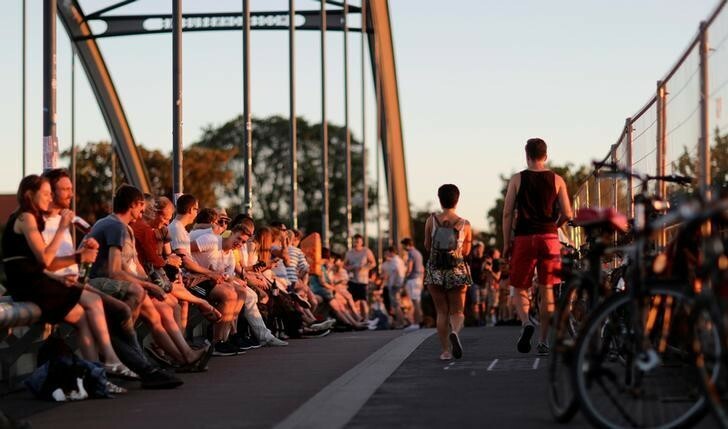 Berlin is the best city in the world for millennials according to a new study. Germany’s capital city Berlin has beaten off competition from 110 cities - including London, New York and Amsterdam - to be been ranked as the best city in the world for millennials. The business ecosystem, such as the number of jobs. The availability of essentials like housing, food and transport. Openness, based on things like gender equality and tolerance. And recreation, such as good-quality nightlife. Other categories included internet speed, access to contraception, and university rankings. Importantly for young entrepreneurs, Berlin ranked highly in the startup category. The city also received a perfect score for its nightlife, based on its long and relaxed restaurant and bar opening times, and had the fourth-highest mark for being LGBT friendly. But it did less well when it came to the health scores calculated using World Health Organization data. Germany’s average life expectancy is 81 years but several other countries, including neighbouring Switzerland at 83.4 years, performed better. Meanwhile, the Canadian city of Montreal, in the province of Quebec, was named as the second-best place for millennials. It scored particularly well for its tolerance towards immigrants, based on the 2017 Social Progress Index. According to the Quebec government, 70% of the province’s residents live in Montreal and it is home to more than 120 cultural communities. About 37% of its migrants came from Europe, 30% from Asia and 12% from Africa. 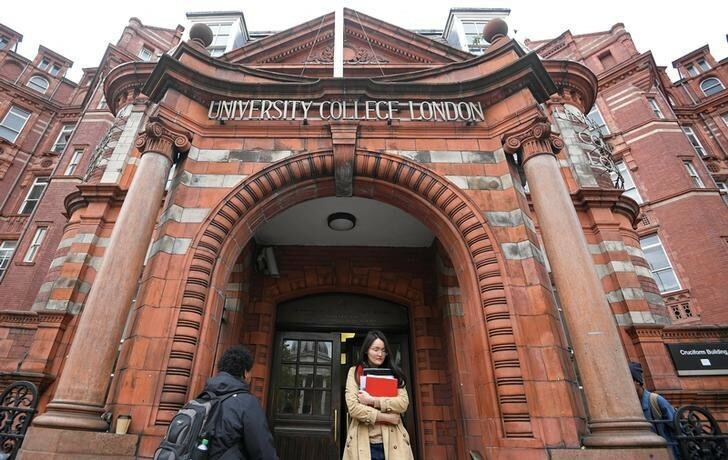 The United Kingdom’s capital came in third place, thanks largely to its strong performance in the university category, calculated using the QS World University Rankings. University College London and Imperial College London are in the QS top 10. But the city was one of the worst performing in terms of housing. According to the Financial Times, someone earning the median salary for the age group 22-29 would need to save for over 41 years to buy even one of the cheapest homes in central London. The top five also included Amsterdam, which took the top place in 2017’s table, and Toronto, which like Montreal did well on its tolerance towards migrants. At the other end of the scale, the three worst cities for millennials are all in countries in Europe. Brugge, in Belgium, achieved a zero rating in the startup category and did badly for food based on monthly costs, Nestpick says. Geneva was named as the second worst, with the Swiss city performing poorly in terms of food, employment and beer prices. According to data from travel site GoEuro, a 33cl beer in Lausanne, on Lake Geneva, costs an average of £.6.59 ($9.13), the highest in the 70 cities surveyed. But Bologna in Italy was ranked as the worst city for millennials in Nestpick’s survey. While it did well in the health category, it had a low score for personal freedom and choice, and was judged to have a poor nightlife.